#OneHoward steering committe members Rahel Petros, a senior at Atholton High School and Razia Kosi, who works in the school system’s Office of Diversity, Equity and Inclusion. Like a typical high school student, 17-year-old Rahel Petros partakes in extracurricular activities. Hers include dance and track and field. 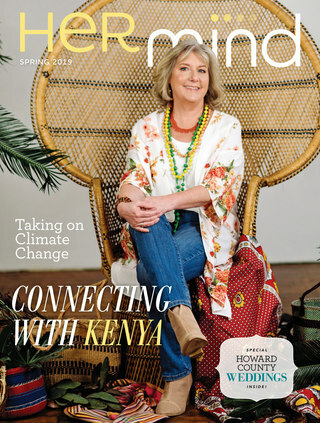 Perhaps less typical is her position on the steering committee of #OneHoward, a government initiative sponsored by Howard County Executive Allan H. Kittleman to promote diversity and inclusiveness throughout the county. Announced in November 2016, the initiative was a response to racially charged incidents on social media and at Howard County schools, including Atholton High School in Columbia, where Petros is a rising senior. Speaker Scout Learman at a #OneHoward event. Formally established in March 2017, the initiative promotes dialogue through a series of community conversations and educational events. 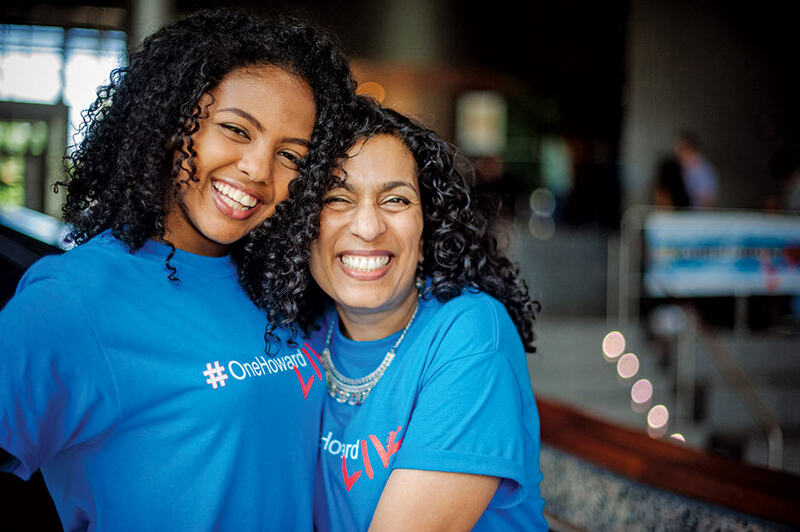 As one of three youth committee members—and the only female student—on the 32-member steering committee, Petros spearheaded the initiative’s flagship event of 2018: #OneHoward Live. Petros says it’s important to her to be involved with an organization that accepts her parents’ presence in Howard County. “We are really lucky to have access to initiatives and organizations that want to include us in the county’s narrative,” she says. 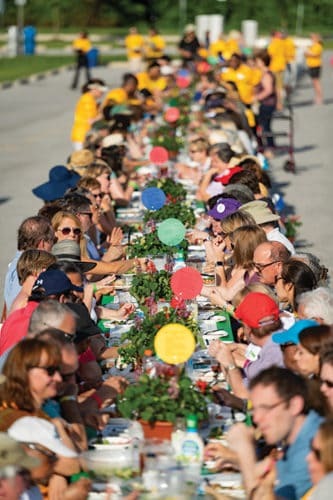 More than 600 community members have participated in two The Longest Table events. “I’ve always enjoyed working with young people,” says Razia Kosi, a facilitator in the Howard County Public School System’s Office of Diversity, Equity and Inclusion. As a member of the #OneHoward steering committee, her work has focused on awareness training and partnering with county schools to hold community building events. Since the beginning, the initiative has facilitated more than two dozen events with students at middle and high schools across the county. These gatherings are designed to build relationships and trust, engage students and staff in dialogue, and foster a feeling of school-wide community and inclusiveness through understanding and empathy. 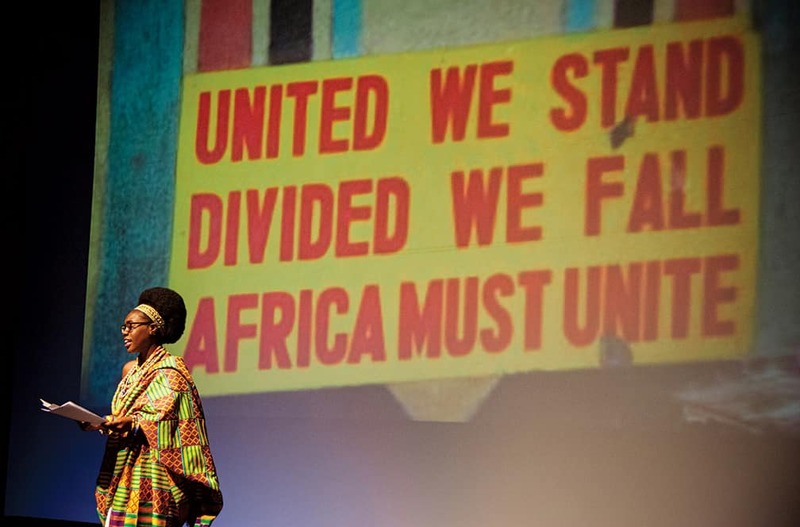 Speaker Afua Atta-Poku at a #OneHoward event. As the president of Leadership Howard County, a nonprofit that educates leaders about the issues facing their communities, Stacie Hunt was already wondering how her own organization could address local tensions when the #OneHoward initiative began to form in fall 2016. Anecdotally, Hunt says the initiative is making a difference and that can come from the top down. “One of the critical components was making sure the county government was really modeling behavior throughout the entire organization.” This means making sure employees treat people with respect and dignity, she adds. So far, the efforts of #OneHoward have extended from government agencies to local nonprofit partners. Many on the board are eager to see that reach extend even further. In the spring, County Executive Kittleman signed an order extending the #OneHoward steering committee into October 2019. The next phase will focus on six key areas, including best practices for Howard County government employees to interact with diverse communities and continuing to host community discourses.